Viper is a dealer-oriented organization. Viper is committed to working with its dealers to upgrade their service capabilities through delivering “easy-to-service” products and giving professional training and support. 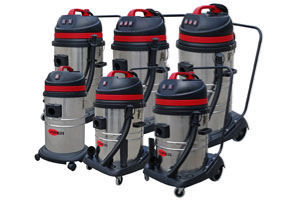 Having a service dealer organization, we are close to the users of cleaning equipment.